April is a fickle month. 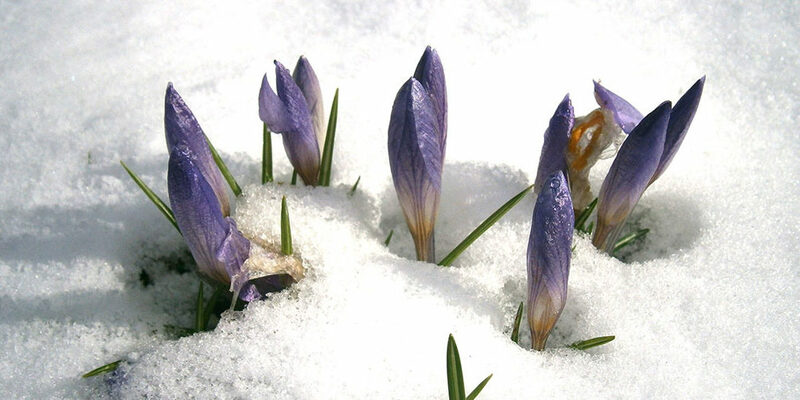 More than a few mornings have seen the crocuses dusted with snow, and this week’s forecast is all over the place. Spring is slowly arriving to the Northeast, though, and the energy in our office is shifting. Many projects that were in the planning and design stages throughout the fall and winter, will move into implementation over the next few months. Over 400 elderberry cuttings have been ordered for our grant-funded project along the Mill River. Paw paws, persimmons, and chestnuts — part of a productive conservation strategy on a family farm in New Jersey — are ready to be planted. 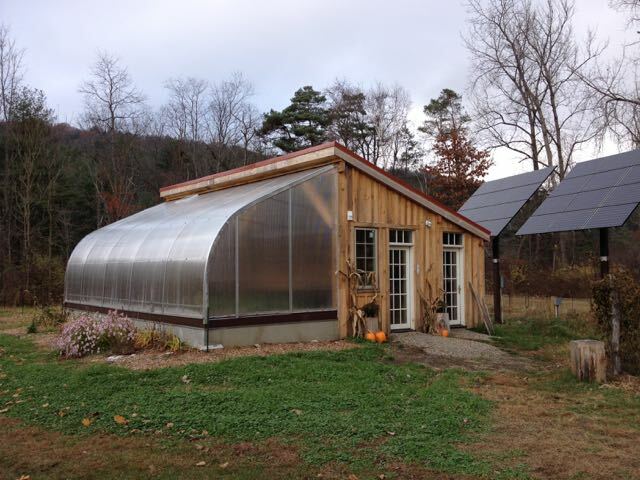 One of our Boston urban farm projects is in the last stages of construction. Another round of trees goes in the ground next week for a long-time homestead client. And we’ve just hired three college interns to assist in the design and implementation of an educational wetland restoration project in Springfield, MA (funded by the National Fish and Wildlife Foundation). Even though the expansiveness of spring is upon us, there’s always time for reading about ecological design. So in honor of April (Earth Day is 4/22; Frederick Law Olmstead was born 4/26) and all things green and inspiring, here is an Environmental Theory and Design reading list from Places Journal. Posted by Frederick Steiner (Dean and Paley Professor at the University of Pennsylvania School of Design), it addresses “frameworks for cultural landscape studies, the future of the vernacular, ecological design and planning, sustainable and regenerative design, the languages of landscapes, and evolving views of landscape aesthetics and ethics”. The list includes biography, autobiography, history, fiction, essays, academic compilations, and analysis. In other words, something for everyone. Check it out and let us know what you’re reading – and planting – this spring!